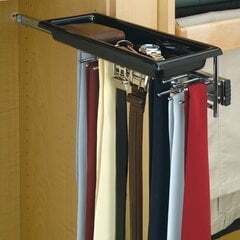 Tired of searching through a drawer for a tie only to find it wrinkled and in need of ironing? 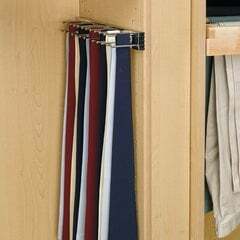 If so we have the perfect solution with this great selection of tie racks. 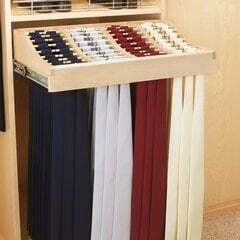 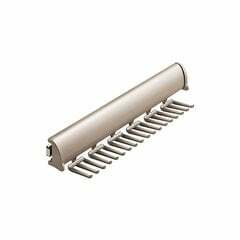 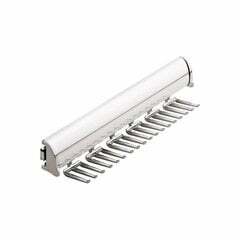 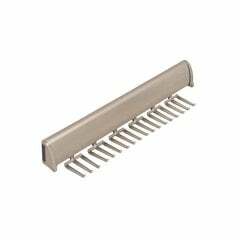 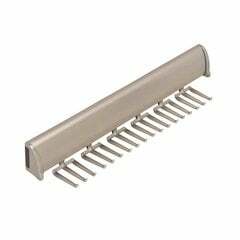 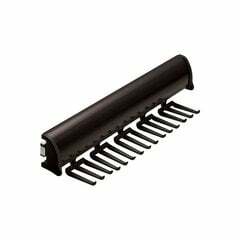 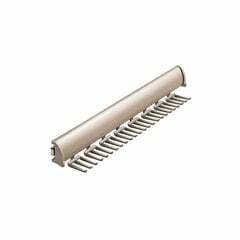 Whether you are looking for wood or metal, we have the tie rack for you.